Join host, Angela Lynne Gibson, as she explores parapsychology, spirituality, the paranormal, states of consciousness, and how our thoughts upload our reality. Your thoughts upload your reality! Join host, Angela Lynne Gibson, as she explores parapsychology, spirituality, the paranormal, and how your thoughts upload your reality. 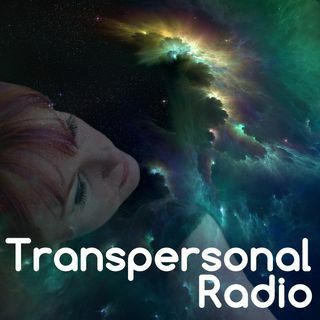 Psychics, mediumship, near-death experiences, UFOs, cryptozoology, paranormal experiences, and the science behind magick are just a few of the topics you'll find ... See More on Transpersonal Radio. Hey there, Transpersonal Radio Listeners! I want to provide you with the best show / podcast I possibly can, so I would like your feedback on what you'd like to get out of the show. Please do me the favour of completing this survey. It should only take a few minutes and I really appreciate your time and input!